complex. Errors can be time-consuming to correct and penalties are costly. We make tax filing as painless as possible. 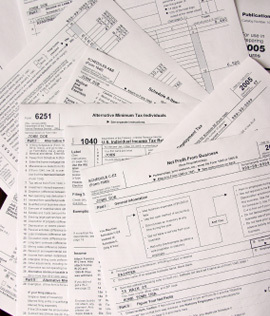 We help you organize your records and carefully prepare your tax return. Contact us with all of your tax questions!